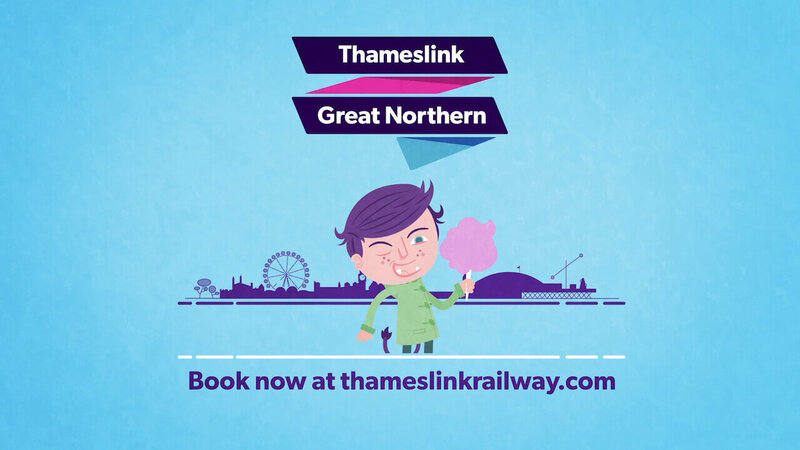 A young boy, who is ferociously bored, and turns into a little monster along with his family, is given the lead role in a 30” commercial for Govia Thameslink Railway. Avoiding a bite from the ‘Boredom Monsters’, we were charged by VCCP to illustrate and bring to life the family of characters for GTR’s spring campaign. The campaign, including illustrated posters and leaflets, highlights the benefits of using GTR to visit key attractions around the UK, alleviating the boredom children often face during the holidays.